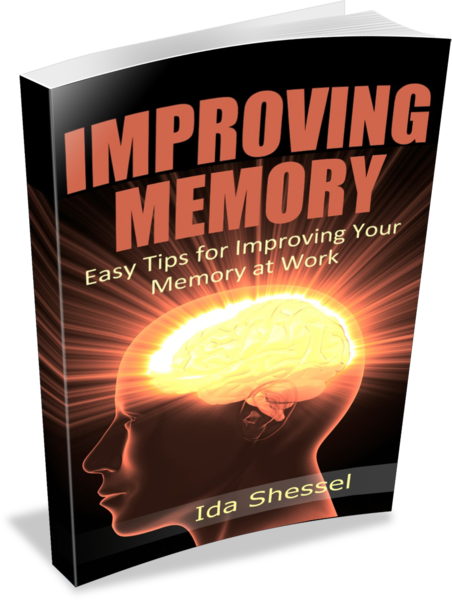 Here at Improving Your Memory Techniques, we’re always looking for information that is new and different when it comes to helping improve your memory and your brain power. I found some new memory techniques for a smarter brain that I thought were pretty cool and help stretch the capacity of your mind. I also took a shine to the new expression being used for a brain workout – “neurobics” (very clever combination of neurology and aerobics). * Every Fifth Word. Take a random paragraph out of the newspaper, a magazine, or from a blog. Then make a list containing every fifth word in the paragraph. Use that set of words to form a sentence— smart, silly, startling. Dr. Green points out that many experts believe by staying intellectually vigorous, and giving the neurons in your brain a good workout, there is a possibility to acquire “cognitive reserve,” –a kind of extra neuron density in the brain. Should you be faced with Alzheimer’s or dementia in later life that reserve could well help to minimize or at least moderate the damage. * Do what Bill Gates and former President Clinton do. That is, get a pad of paper and doodle. A study found subjects assigned a doodling task not only did better when quizzed on what they were monitoring on a phone call, but recalled 29% better than their non-doodling counterparts on a surprise memory test. I, too, find that doodling as well as some note taking really help me focus on a phone conversation and remember more of what is being said. * Take a (quick) trip back to the fifth grade. Remember all the straight memorization that happened in class back then? That discipline fades away for most of us as life moves on. Yet it’s another very important way to keep the memory muscles flexing. Memorize a poem every week or so. Not only will poetry boost your memory strength, it will give you something soothing to repeat in traffic jams, exasperatingly long grocery store lines, and while waiting for friends who never show up on time. Remember that stress too undermines memory! Go to Poets.org and sign up for a new poem each day. Or try one of the A-Word-A-Day websites that allow you to stretch your vocabulary. The important thing is to make flexible thinking a routine part of your life. I particularly liked ideas in the Connect the Dots section. I’m going to try out these memory techniques for a smarter brain. How about you? Share these memory techniques for a smarter brain with your friends by clicking on the link below.